4 Bedrooms | 4 Bathrooms | 2779 sq.ft. 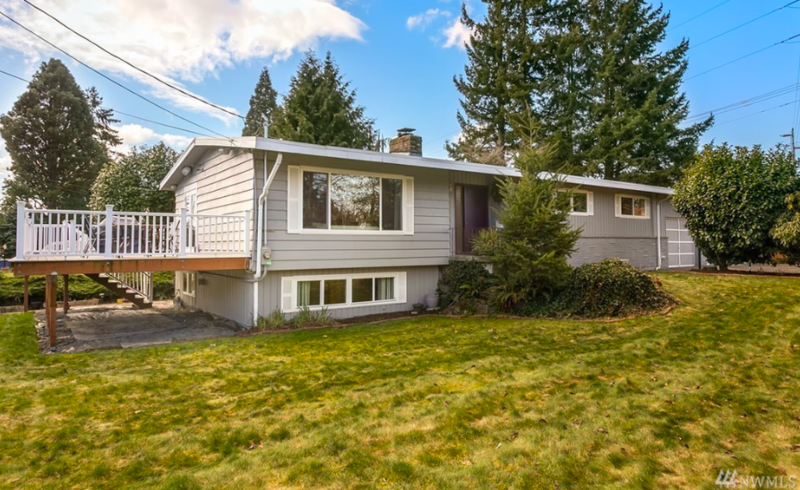 This remodeled home sits on a corner lot with easy access to the Interurban Trail, Lake Ballinger, plus the Mountlake Terrace Transit Center and future light rail station. The kitchen has granite countertops, soft close cabinetry, and opens to the main living spaces, including a large deck for entertaining. The finished basement has mother-in-law potential with a separate entrance, kitchen, and washer/dryer hookups. With an attached 2-car garage plus additional parking, what more do you need?